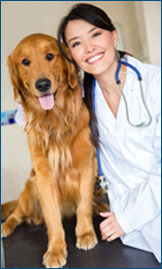 As a veterinarian you know days can be long and patient documentation is never ending. 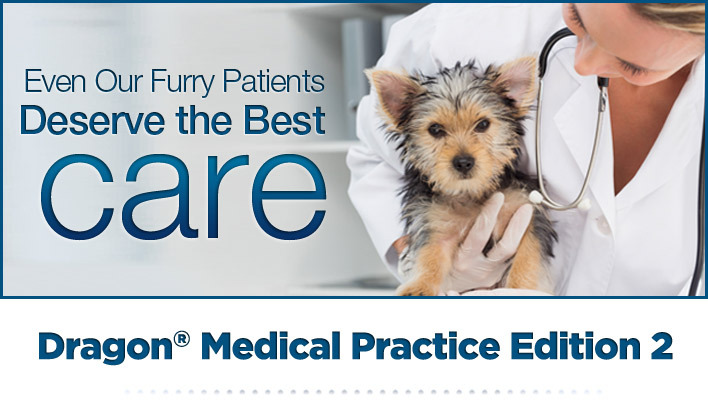 By speech enabling your practice, Dragon Medical Practice Edition 2 is the best solution for veterinarians looking for a way to run their practice most efficiently. 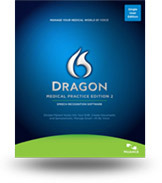 I am interested in learning how Dragon Medical Practice Edition 2 will optimize workflow, reduce time on patient documentation, and increase the profitability of my practice. no matter how complex the medical terminology. You will benefit from workflow optimization, time savings on patient documentation, and increased overall practice revenue.